The Sports Council opening and setting up the brand new yard equipment which they choose. 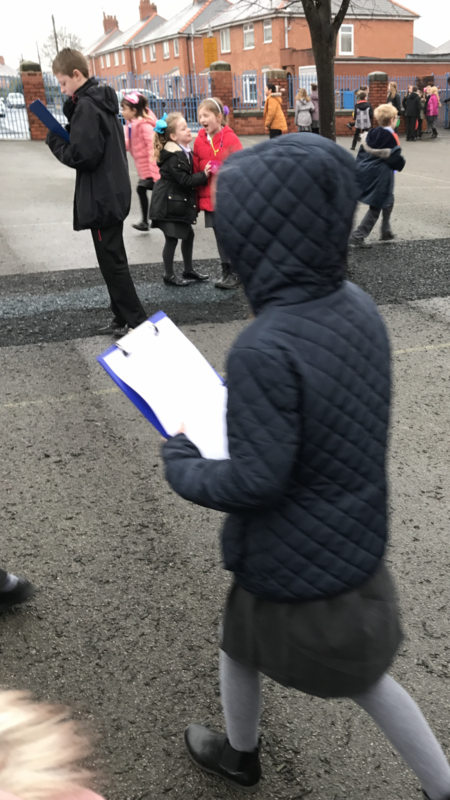 The Sports Council have carried out a learning walk to investigate how many children are being ‘active’ during playtimes. 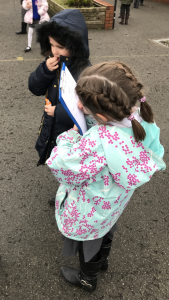 They have asked questions to see what the children would like to have on the yard. 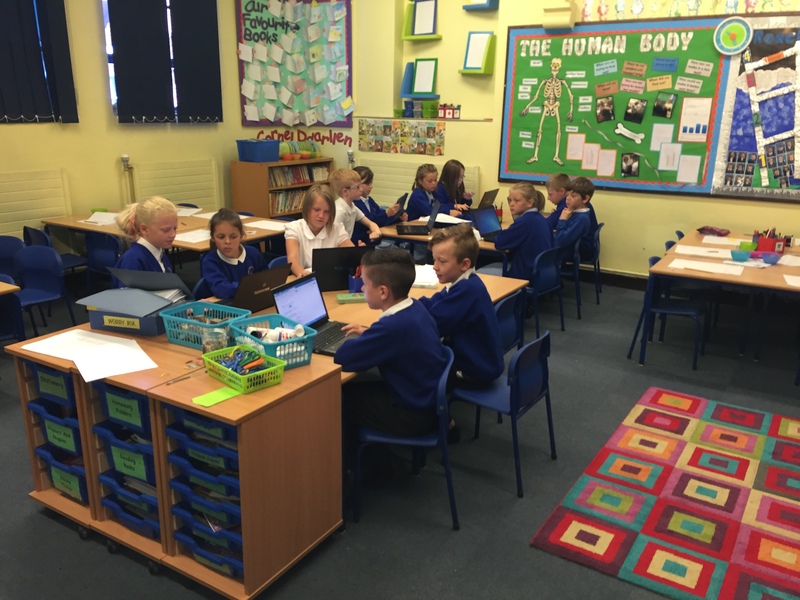 We will look at the responses during our next meeting with Mrs Young. The Sports Council were busy researching and choosing new equipment to use during playtimes and PE lessons. 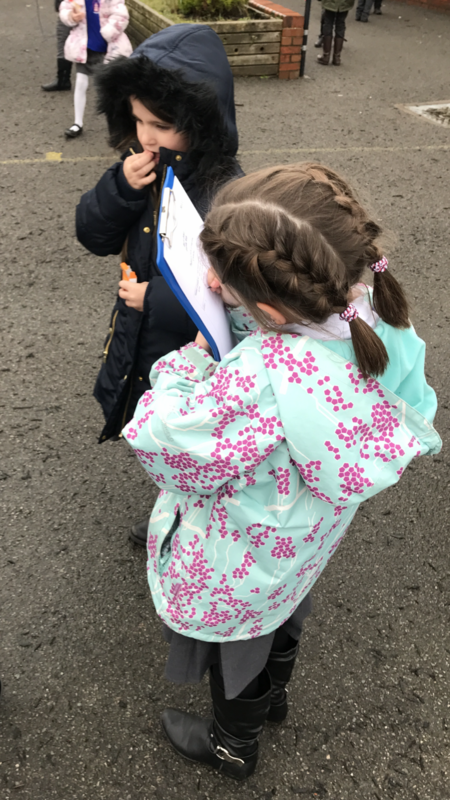 They counted up the vouchers and then worked out what they could buy. They have done a brilliant job. Thank you. We are very excited to introduce the members of our Sports Council. 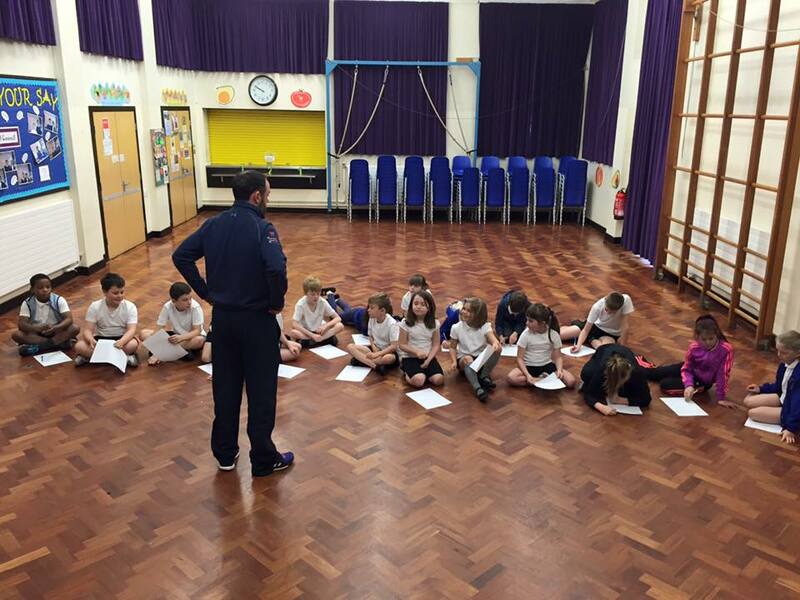 We have set up a Sports Council to allow children to have a voice in the future of P.E. 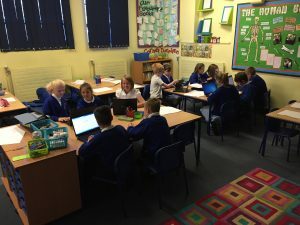 and sport in our school. 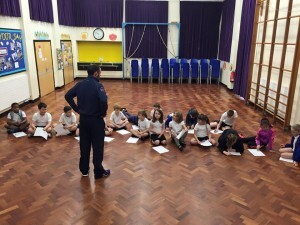 All children who were interested in becoming part of our Sports Council wrote a letter of application to Miss Jones. 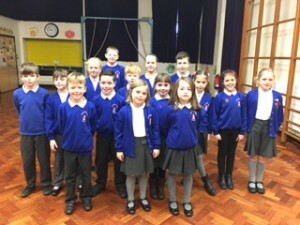 These fantastic letters were all read carefully and the children pictured below were chosen. 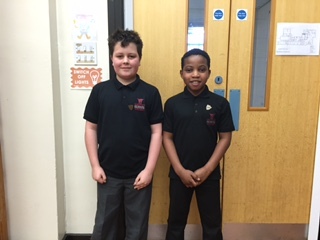 We also appointed two Year 6 pupils to be our Bronze Ambassadors (pictured below). 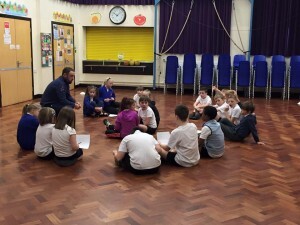 These children will work alongside the Sports Council to increase participation in PE and school sport, to promote healthy lifestyles and most importantly to be role models. 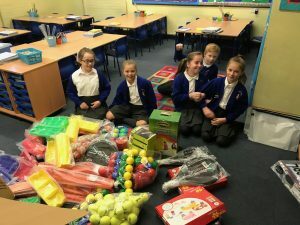 They already have a list of jobs to do including setting up a school sport notice board, setting up and running an afterschool club and informing other children about sporting opportunities in our local community. 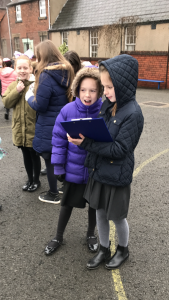 We know they will do a fantastic job! Our Sports Council members enjoyed their first ‘Buddy’ training session delivered by Sport Wales. 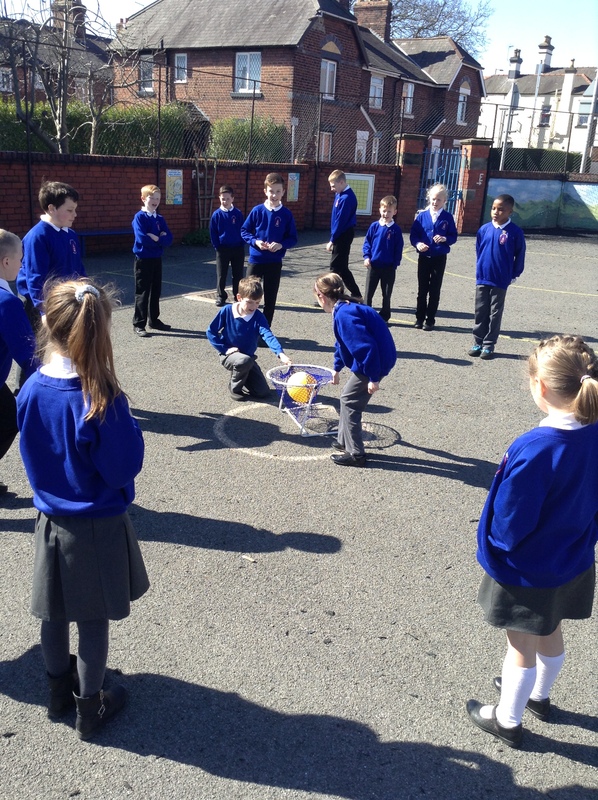 They learnt how to become effective leaders on the playground. 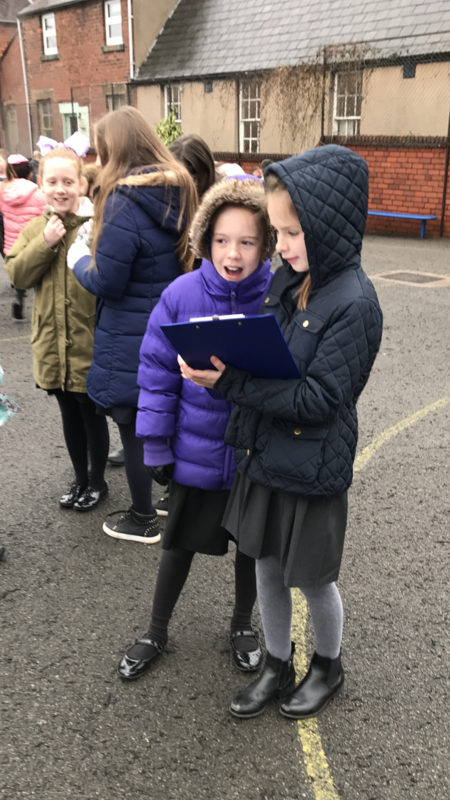 The Sports Council and Miss Jones have set the children of Rhosddu a challenge. 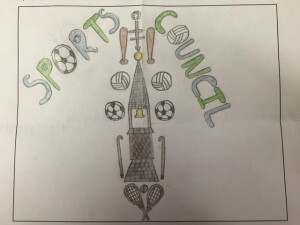 They are to design a picture for our new Sports Council badge. 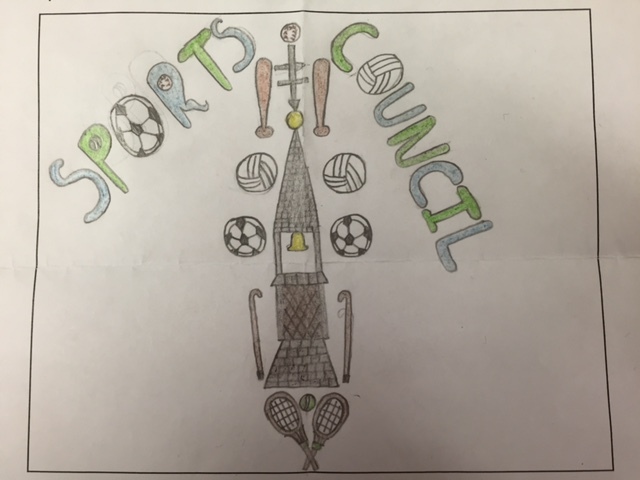 The Sports Council will then vote for their favourite design. The winning design will be announced soon. 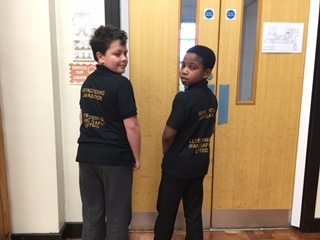 Here is the winning design. 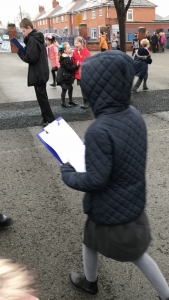 Congratulations to this very talented Year 6 girl and thank you for putting so much thought into your picture. 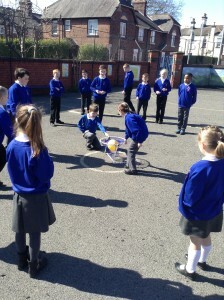 The Sports Council have been busy learning new playground games to teach to the other children.